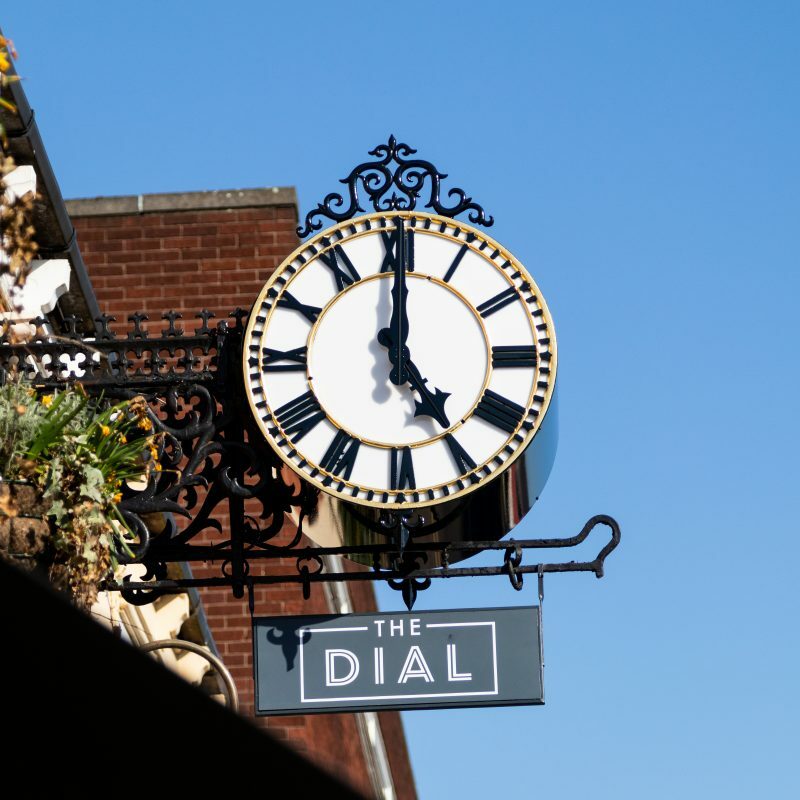 Hello everybody and welcome to the first ever issue 18 of the Spirit Spotlight, the write up of the best spirits you can find at The Dial. This issue we are looking at a secret weapon for at home bartenders and mixologists alike. It’s no secret that the Italians like their bitter drinks, Just think about how popular espresso is! But a tradition they have is to start a meal with an aperitif and finish with a digestif. These are normall a bitter sweet drink with a moderately low ABV but are packed full of flavour. Enter Cynar, the Italian bitter digestif that is actually sweeter than most of its kind in the amaro family. This spirit has recently had a resurgence and has become the secret weapon of bartenders that we mentioned earlier because of its versatility. 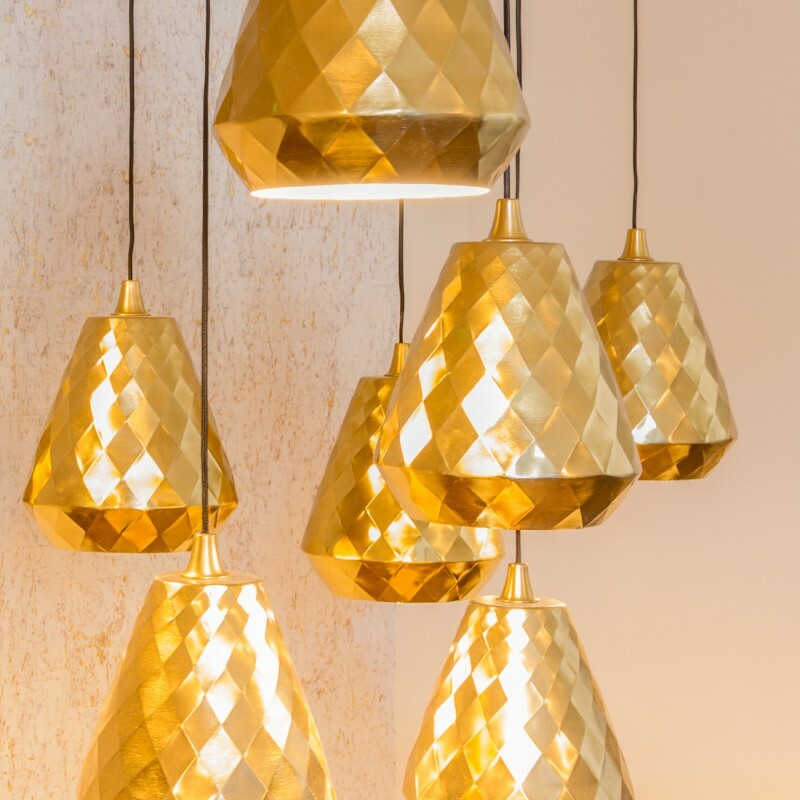 Pronounced “CHEE-NAR”, it dates back to 1952 when it was launched by ventian entrepenaur and philanthropist Angelo Dalle Molle, however it became famous for being advertised during a highly popular Italian sketch show called Carousel, which had around 20 million viewers at the time. A famous actor Ernesto Calindri performed the advertisements along with the tag line “Cynar, against the attrition of modern life.” Not a bad slogan. So what makes it special? Well Cynar derives its name from Cynara Scolymus, which is proper name for the artichoke. Along with 13 herbs Cynar gets its distinct flavor from the artichoke leaves, and although it is almost midnight dark in color, it is surprisingly light to the taste buds and its sweetness makes it easy to drink neat. The recipe has been a secret since its creation however all the ingredients are based around natural substances, making every ingredient completely natural and all 13 herbs and plants retain their properties. When you want to give it a try, mix a negroni together but replace the campari with cynar and you will be pleasantly surprised. Many a bartender are leaning this was as of late to give a twist on classics. 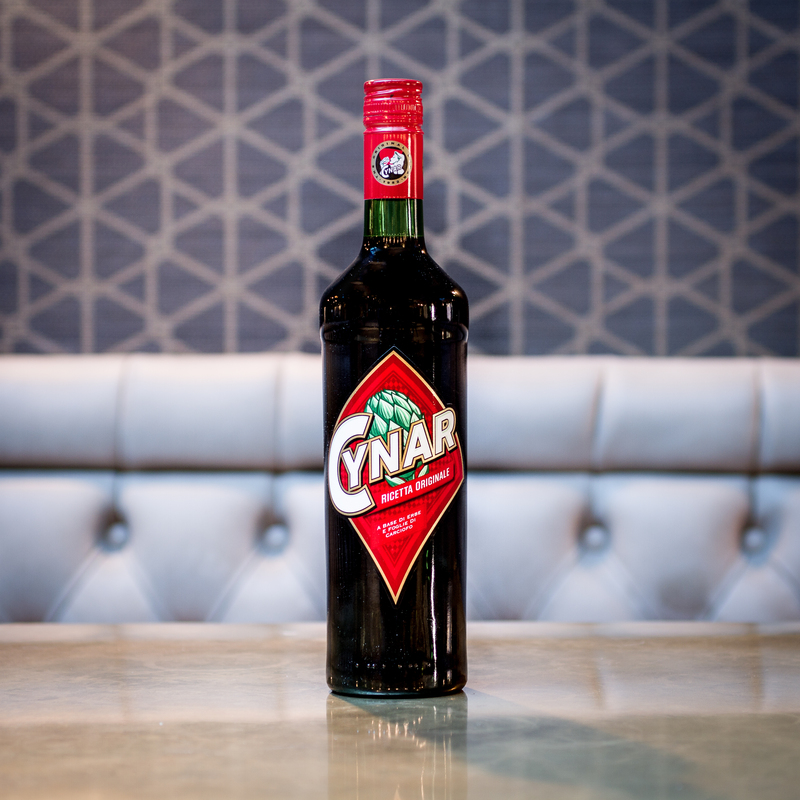 Cynar is extremely popular in Switzerland and germany when mixed with orange juice and it can even be mixed with eggnog! But we recommend keeping it simple, mix 1 part cynar with 3 parts soda or tonic and add a slice of orange. Simples. Even simpler, you can mix it with coke. I hope you give Cynar a shot and if there are any spirits you would like us to take a closer look at, let us know in house or on any of our social media sites. Until next time, see you at the bar.